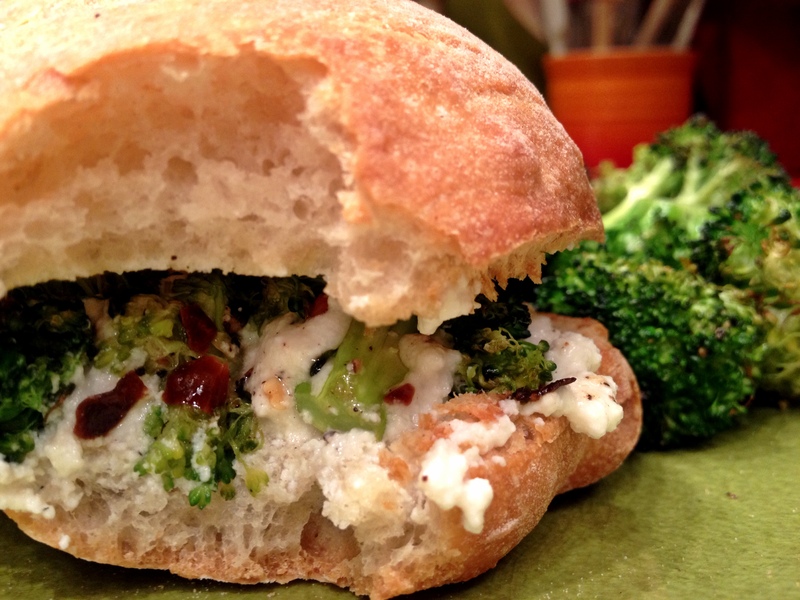 This entry was posted in quick lunch, vegetarian and tagged broccoli, panino, ricotta, sandwich by Jasmine Nielsen. Bookmark the permalink. Sadly, my ricotta was not as exceptional.